I have just received a video of the performance portion of my February 3 lecture at HKBU. I very much enjoyed sharing some of my music and ways of thinking about music with my colleagues and students. Special thanks again to violinist Gary Ngan and pianist Kawai Chan for their wonderful playing. 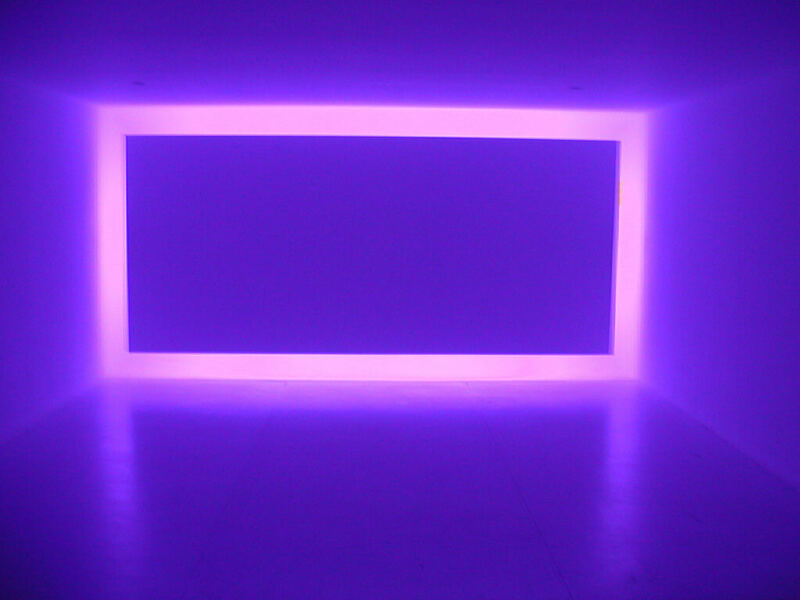 Here is their performance of my 2003 work, Rise, inspired by the immersive and space-bending installation art of James Turrell.